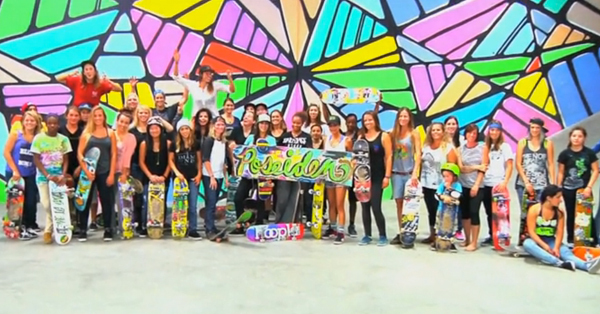 Leticia Bufoni Osiris Shoe Now Available! 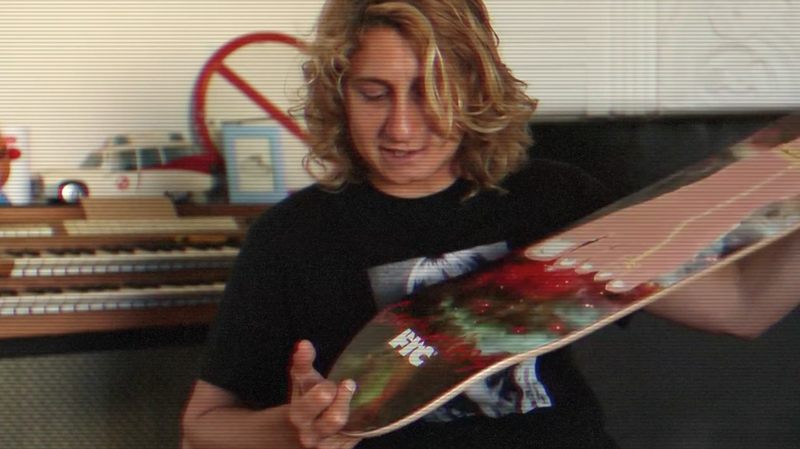 Osiris just released Leticia Bufoni’s signature colorway of the “Decay” shoe with custom “Yeah Yeah! !” detail and “Bufoni” insole. Get yours now at osirisshoes.com! 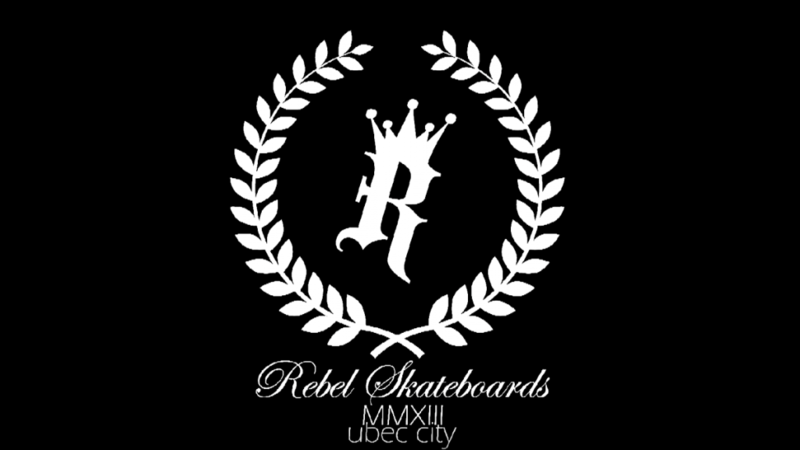 Rebel Skateboards welcomes Margielyn Didal. 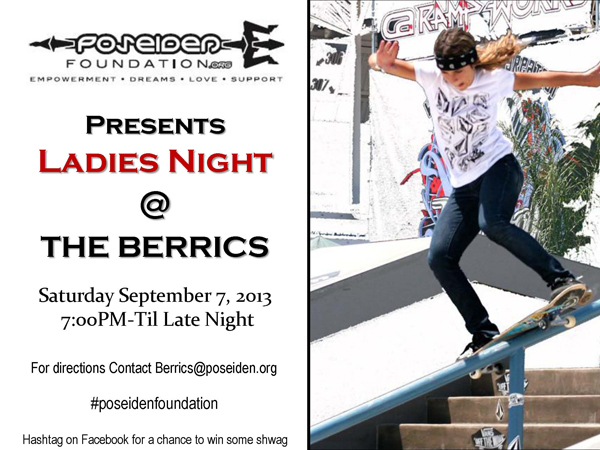 Poseiden Foundations’s West Coast Tour is ending with a Ladies Night at The Berrics. All ladies are welcome. 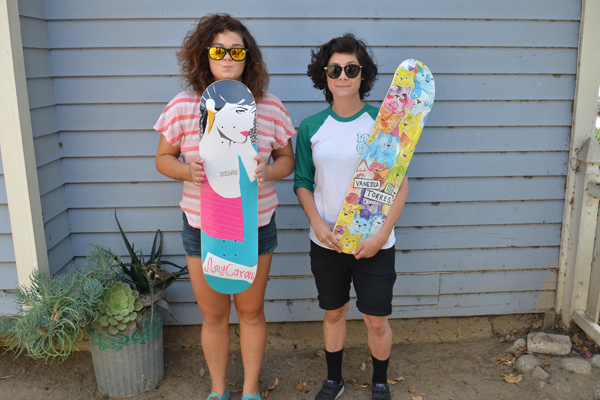 Come skate with us! 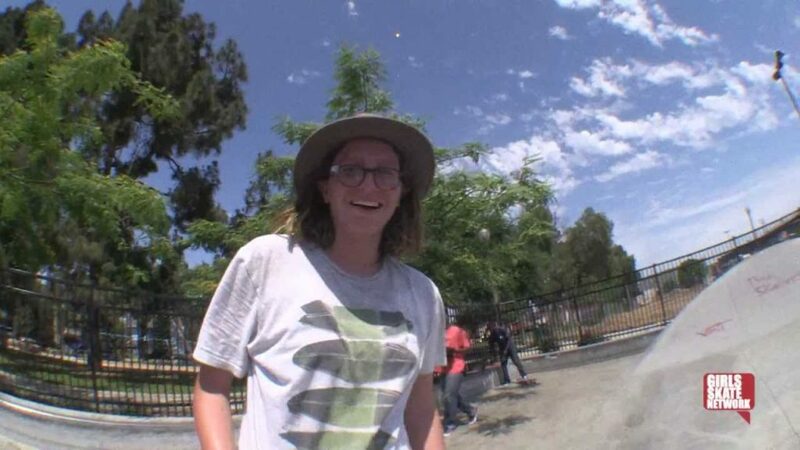 Contact berrics@poseiden.com for details.